WE SERVE MED & REC CLIENTS! All other items listed are POST TAX for recreational patients. Beverly Alternative Relief Center (BARC) is a nonprofit medical marijuana collective in Los Angeles near Beverly Hills and the Beverly Center. 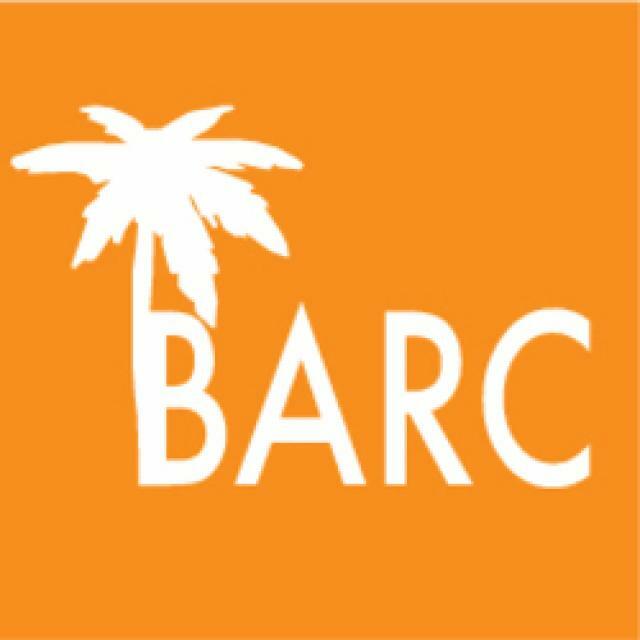 BARC was formerly known as Canna Care Relief (CCR) in West L.A. since 2006. We are registered pre-ico #99 of 134 legally permitted collectives in the City of Los Angeles. 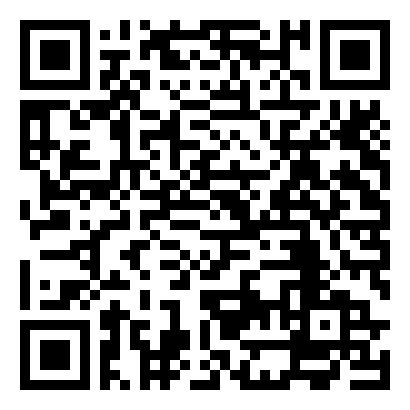 BARC believes in providing only the best, organic grown, cannabinoid rich cannabis. We carry award winning strains from the most prestigious farms in the state, CBD concentrates and topicals for serious relief, and Midnight Farm's verified clones for guaranteed happy plants that you can grow at home yourself. At BARC you will always feel at home because you are part of the family.